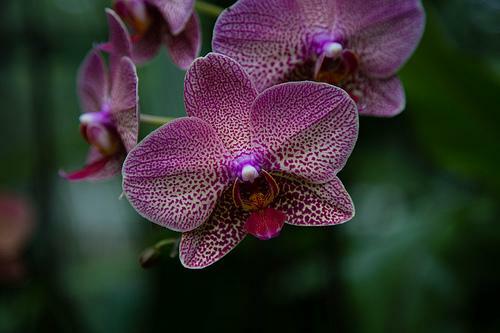 This is where you can spot Singapore's national flower, the Vanda Miss Joaquim orchid, and many more. 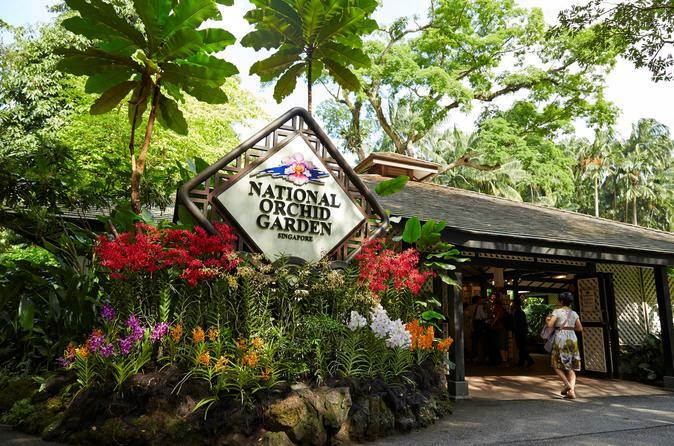 ...nder of nature amidst the city as you explore the National Orchid Garden in the UNESCO-listed Singapore Botanic Gardens. 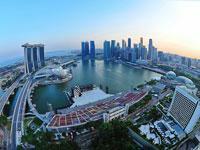 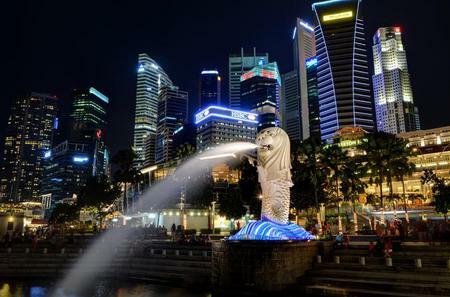 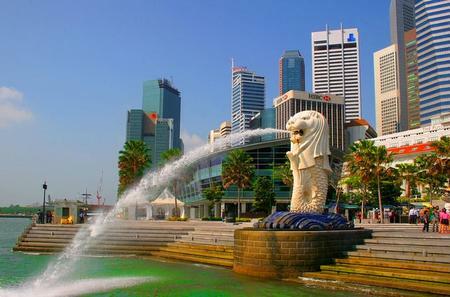 This is where you can spot Singapore's national flower, the Vanda Miss Joaquim orchid, and many more..